Think of ways to invigorate your body and exercising and sweating usually come to mind, which of course do invigorate your body, but the thing is, you require energy and usually lots of it to perform any invigorating movement. For your mind, body, soul and skin to feel invigorated you need restorative sleep and the botanical powers of our Olivene Repair Balm. 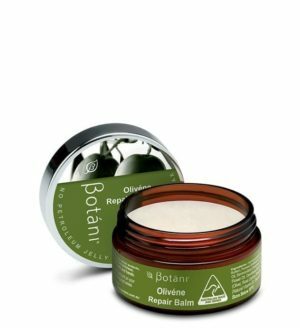 Your whole family will love our multi-purpose Olivene Repair Balm for a multitude of reasons including relief for itching, nourishing and repairing dry skin, revitalising cracked skin, improving skin barrier function, protecting and restoring your skin. 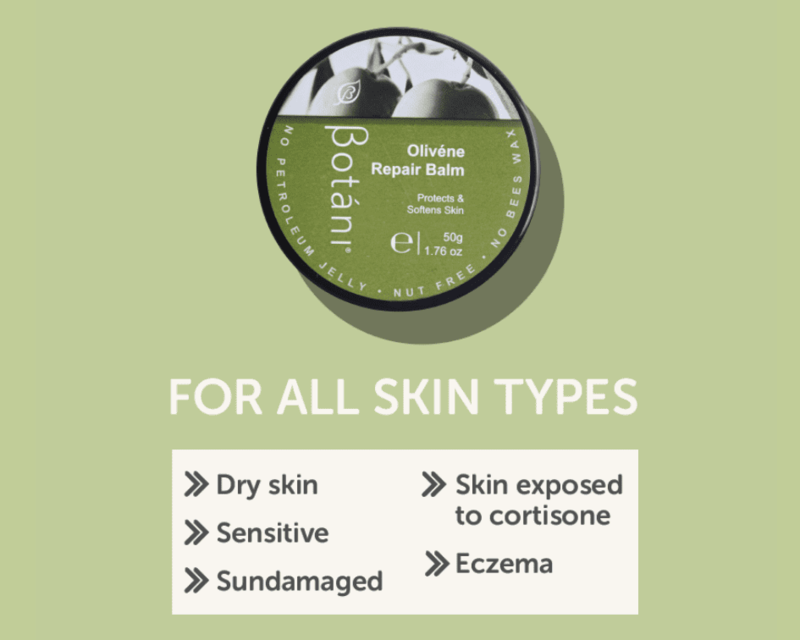 If you have sensitive skin, eczema, sun-damaged skin, or if you have been using cortisone creams your skin will love our vegan, organic Olivene Repair Balm. Excellent for massaging into your cuticles, treating babies cradle cap, nappy rashes, rough and dry knees, elbows or feet. It is your natural petrochemical-free alternative to vaseline. 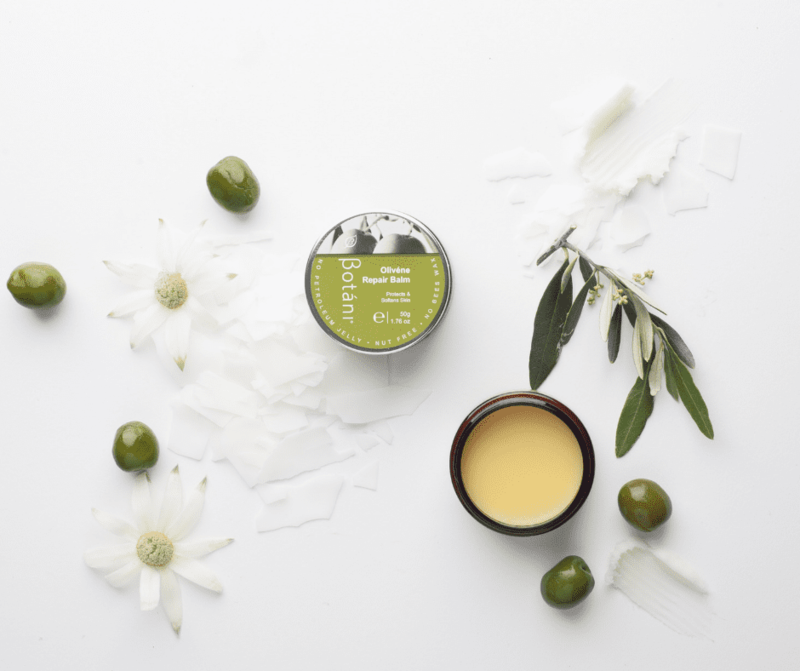 We’d love to hear what you think, but as a leading natural skincare Australia brand, we believe our repair balm offers this impressive list of benefits because of it’s three key ingredients olive butter, olive squalene and olive wax. All derived from the olive, whose main components are similar to your sebum, the oily secretion of your skin’s sebaceous glands. 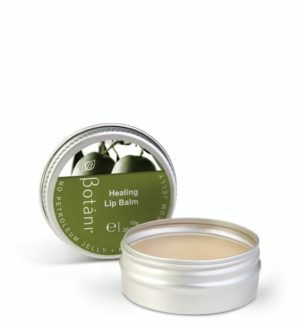 Our balm offers significant moisturising benefits through moisture barrier improvement, enhanced absorption, spreadability and a pleasant melting sensation with a lighter touch. Rich in vitamins, minerals, antioxidants and essential fatty acids to assist with anti ageing, lubricating and improving elasticity and skin tone. 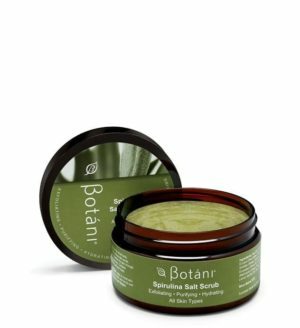 Fantastic for profoundly moisturising and nourishing your skin. Olive butter comes from European olive oil sources, used in creams, lotions and body butter or can be used alone and applied to your skin. Beeswax is probably the most commonly used type of waxes, but since we’re 100% vegan, beeswax is not for us. 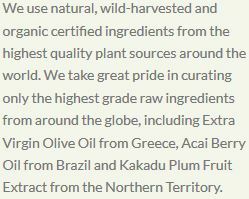 Instead, we prefer olive wax derived from the fraction of olive oil not saponified. It serves as an effective emulsifier and thickening agent in our skincare formulations. Olive wax is moisturising, conditioning, and a rich source of squalene which your skin beautifully absorbs. Find a quiet space or treat yourself to the relaxing sounds of the ocean. Deep breathing costs you nothing so let’s get it happening, any time, anywhere. 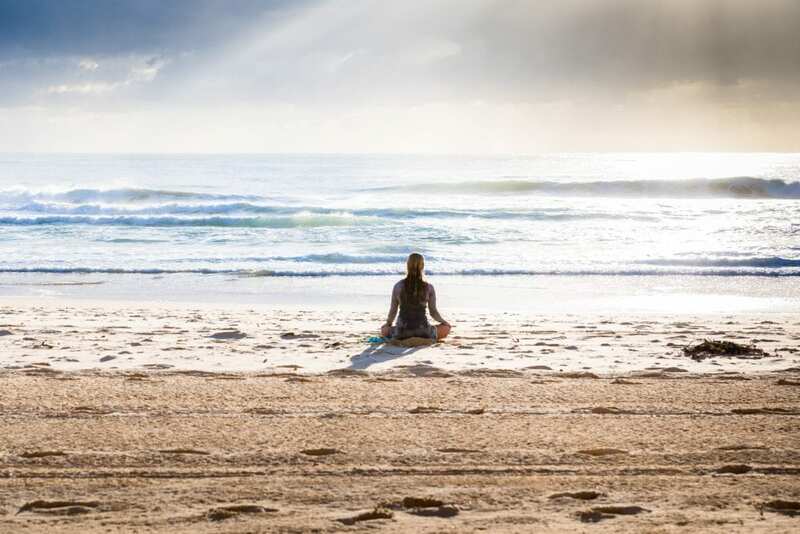 Ashley Neese, the self-care practitioner based in Los Angeles suggests that breath is the most effective tool for enhancing your physical, emotional and mental state. With your breath, you can invigorate your cells, tissues, mind and body, eliminate excess carbon dioxide, amp up an abundant supply of oxygen and lower levels of your stress hormone cortisol, which in turn lowers any cortisol induced skin breakouts. To calm your nervous system, begin by inhaling through your nose for four counts, hold your breath for five counts and exhale through your nose for five counts. Repeat until you feel peacefully relaxed. Deep diaphragm breathing may also reduce pro-inflammatory biomarkers, which is essential for skin conditions such as skin irritation, eczema, acne, atopic dermatitis, seborrheic dermatitis, and contact dermatitis. Sleep is when most of the magic happens with your skin and body. Lack of quality sleep and sleepless nights can lead to dull skin, puffy eyes, and dark circles. During sleep your skin and body repairs and regenerates itself, usually between the hours of 9 pm and midnight. Sleep enhances your collagen production which reduces fine lines and cell damage reverses. Melatonin, your sleep hormone, is produced at night when it is dark. Melatonin repairs any UV damage which helps slow down the ageing process of your skin. Laughing and happiness help produce melatonin, because the more serotonin, your happy hormone, you generate during the day the more melatonin you produce at night. For quality restorative sleep, you need melatonin. Although your body is fantastic at producing hormones, including melatonin, there are things which can disrupt the production of hormones. Studies are suggesting the light from your computer, cell phones and TV’s maybe messing with our melatonin production. Sleep deprivation, as you know, is a contributing factor for many of today’s health and skin conditions. To improve blood levels of your pineal hormone melatonin during the night create a regular bedtime routine for healthy sleep and ban all artificial light before bedtime. 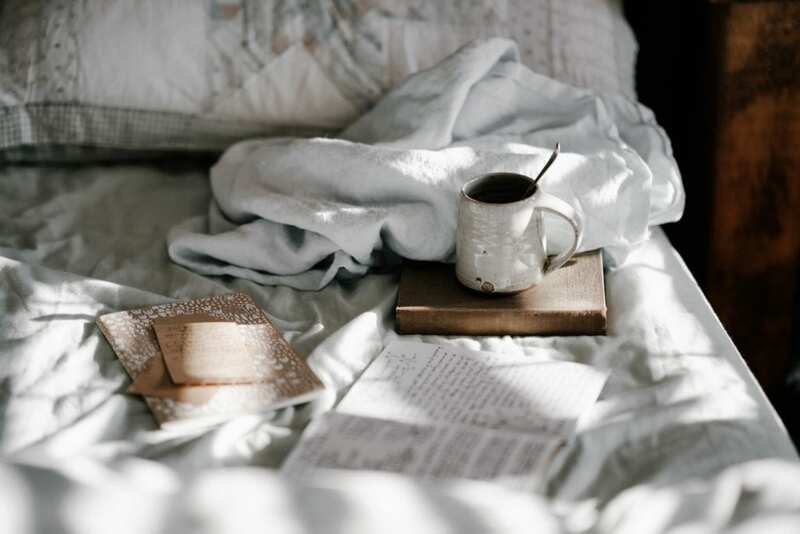 Before going to bed turn off your phone, tablet, computer, TV and bright lights, instead flick some romantic candles on, chat with your partner, read a book, practise meditation, restorative yoga or deep breathing. During the day soak up some safe sun which increases your melatonin production at night. As well, flick your WiFi switch off while you sleep. There are some delicious plant-based foods which contain melatonin such as almonds, bananas, oranges, goji berries, walnuts, pineapple and warm milk. An essential amino acid called tryptophan is a precursor your body requires to make melatonin. So into your evening meal add foods high in tryptophan such as turkey, chicken, chickpeas, yoghurt, peanuts and almonds. Reduce or remove caffeine especially after midday. 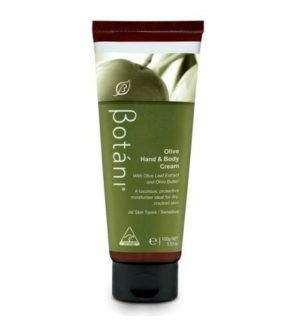 Botani products are lovingly formulated to invigorate your skin, mind, body and soul. 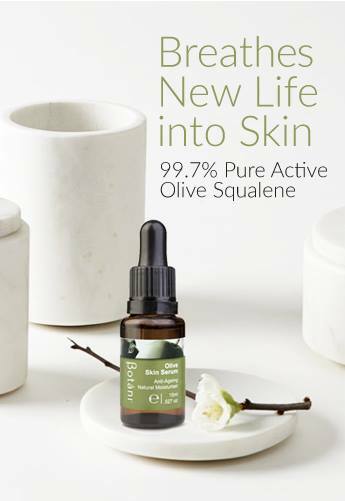 Each product is meticulously blended using olive-derived plant actives, including our signature ingredient Olive Squalene, traditional herbal extracts, potent superfoods and Australian native plant extracts.